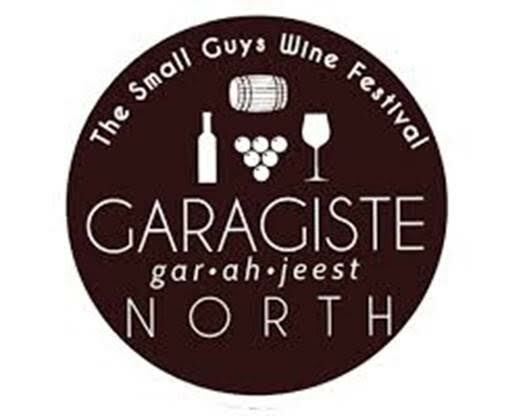 The Small Guys Wine Festivals is happening tomorrow, June 27th from 2-4 PM at Wise Hall in Vancouver- and you won’t want to miss the coolest wine festival, ever! As a small event, you can spend time with the emerging winemakers and taste one of a kind wines- produced from 100% Canadian grapes and under 2,000 cases total production annually. Talk with people passionate about making wine, growing grapes, and all that goes with it. Wine samples and small bites from scrumptious food trucks are included in the ticket price. What is a garagiste? (gar-ah-jeest). It started out in France (of course) where it was a derogatoryphrase for those avante garde and crazy mavericks making wine in their garage and outside the highly regulated system. Gradually and grudgingly came the acknowledgement that something really interesting was happening with these small case lot artisan wines, and a movement was born. Visit and taste at over 20 wineries at the Small Guys Wine Festival tomorrow.